Maybe he’ll claim it’s because he was working so hard. 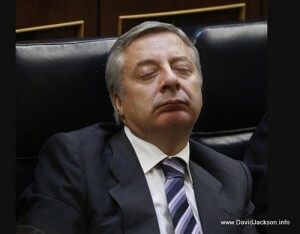 Or that he had his eyes closed to concentrate on the ramblings of ZP. 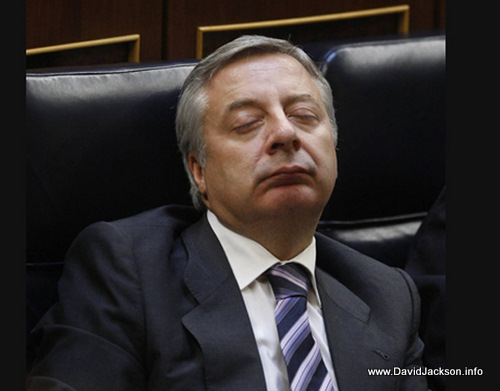 Or maybe he was dreaming of him being in the hot seat, telling Spain about his grandoise plans…. Either way, it’s a pretty apt image to illustrate how this government doesn’t really like having to work with other people, or explain what it’s up to. 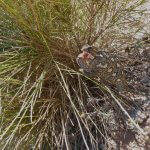 This entry was posted in Blog and tagged debate of the nation, jose blanco by David. Bookmark the permalink.